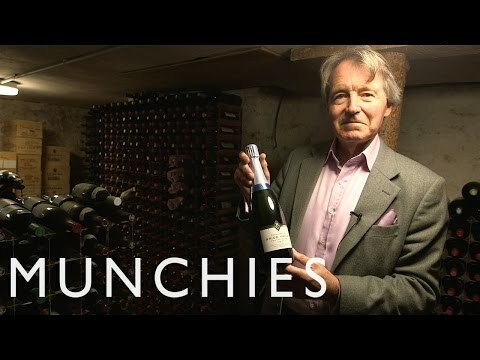 After a celebrated career in wine – and inspired by the chalky, south-facing slopes of his wife Bella's Dorset sheep farm – Steven Spurrier joined the English sparkling wine revolution. In 2008, he and Bella went to Burgundy’s famous Pepinieres Guillaume vine nursery, where they selected the finest Chardonnay, Pinot Noir and Pinot Meunier root stocks. In 2011 the first Bride Valley harvest was picked. It sold out on release in 2014. There are now 10 hectares under cultivation, producing three elegantly sparkling English wines in the heart of Dorset's breathtaking Bride Valley. 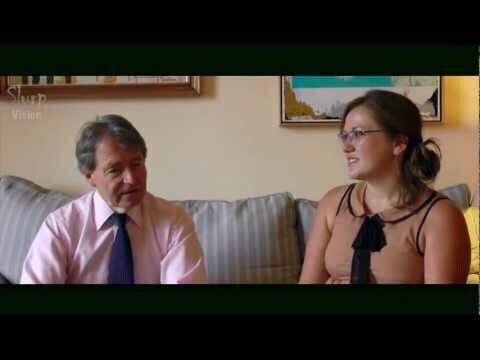 Steven Spurrier is one of the world’s leading authorities on wine. 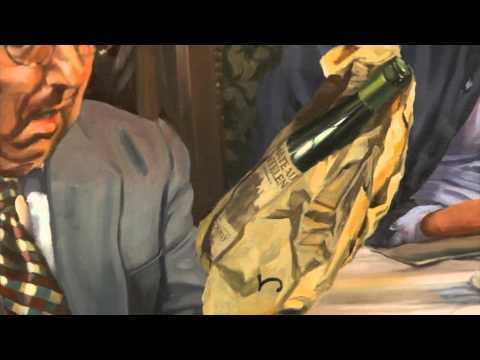 He is a celebrated critic, retailer, teacher and consultant – as well as the visionary behind the legendary Judgement of Paris. Steven's lifetime of experience and expertise underpins all three Bride Valley wines. Having raised sheep on her sweeping Dorset farm for over 25 years, Bella joined her husband Steven in transforming the land into a vineyard. The Bride Valley vision marries Steven’s love of wine and Bella’s passion for good practice and sustainability. 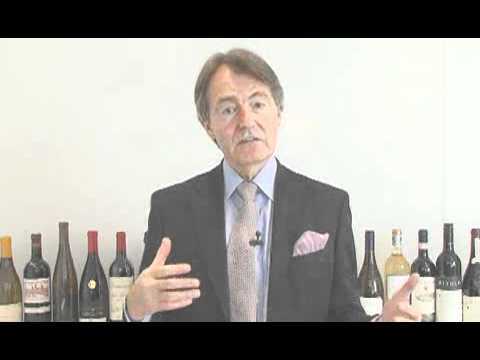 As the co-founder of the prize-winning FURLEIGH ESTATE, Ian Edwards is among the UK’s leading winemakers. Bride Valley is proud to have its wines made by such a talented and highly recognised winemaker. Graham joined Bride Valley Vineyard in 2011, having previously worked as vineyard manager at one of the UK’s top wineries. His skills and dedication ensure the vines are always in top condition and that all vintages capture the unique character of the Bride Valley's chalky soils. Office Manager Jacquie handles all aspects of sales, administration and general management of the Bride Valley operation. She has over 30 years experience in administrative and marketing roles and is a wonderful asset to the team. Maud is a crucial member of the Bride Valley team. Rain or shine, she’s always helping inspect the vines and protecting them from rabbits hoping to nibble at the leaves. 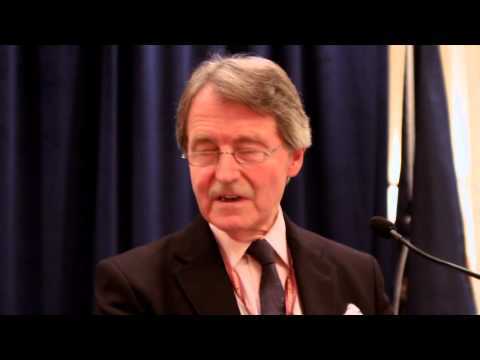 Judgement of Paris with Sir Peter Michael, Steven Spurrier and Gary Myatt at The Vineyard, Newbury Berkshire. 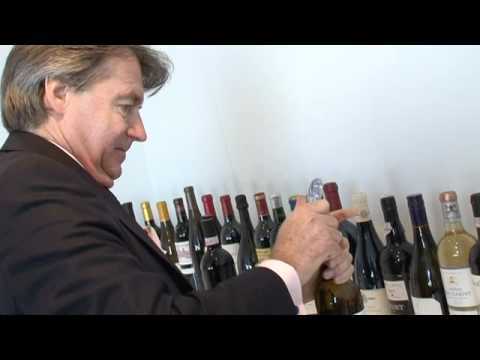 Wine expert Steven Spurrier shows you how to get the best out of your wine by serving it correctly.